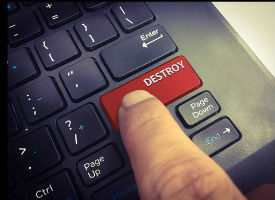 La Liga, the premier division of the Spanish football league, has found a novel way of limiting access to pirate IPTV providers all around the world. 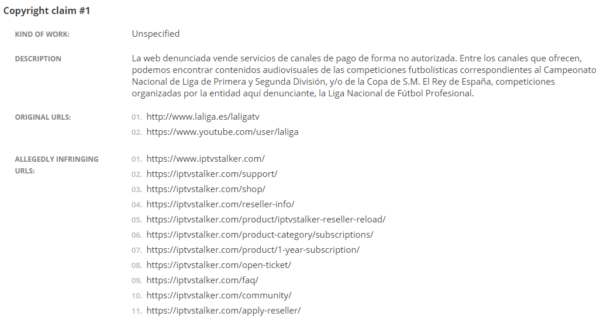 Rather than utilize fancy ISP blocking techniques, La Liga is filing DMCA notices with Google, in an effort to remove IPTV sales portals from search results. In many cases, the scheme is fruitful. AMAZING – SAVE MONEY buying flights online with a VPN!